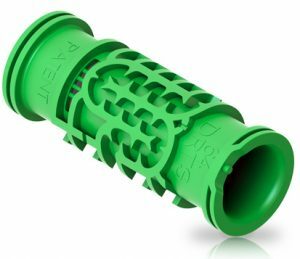 Like any technology with multiple applications, there are many different solutions available to address the implementation of low flow, low cost thin walled drip irrigation. Two frequently used options are strip tape, which uses a continuous strip labyrinth, and nano driplines, which use discrete drippers. 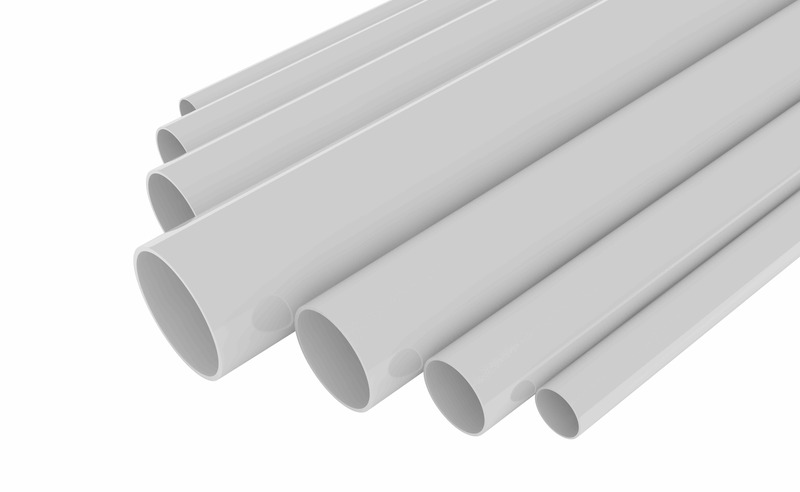 While both are thin walled tape (pipe), they are easily differentiated as strip tape often employs a slit outlet while nano driplines use a round perforated outlet. Since both products coil essentially flat, tight rolls allows the products to be transported at low cost. 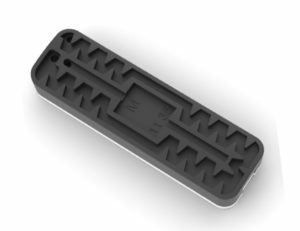 DRTS is currently developing the next generation, third option, the Micro-Slit dripper, which combines the advantages of the other two types into a product useful for many different applications. The most common type of drip irrigation solution is also the simplest. Installing strip tape is straightforward because all slits are cut at predetermined intervals and provide standard flow rates. 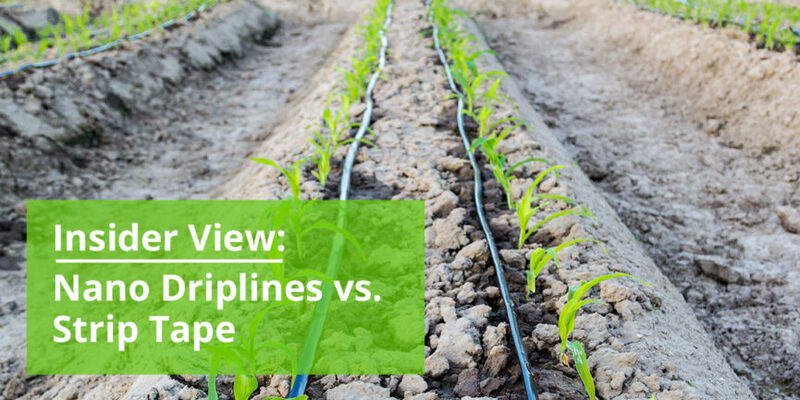 Fields with long rows require low-flow drip lines to create an even distribution of water across the field and to the plants at the end of a row. Strip tape has two main advantages. Firstly, the slit outlet allows subsurface installation because the slit closes after the irrigation cycle which protects debris from entering the flowpath (a common reason for clogging). 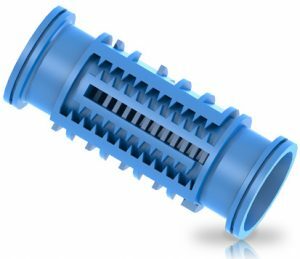 Additionally it is low cost as the flow path is embossed on a very thin strip, which is bonded to the inner surface of the pipe. However, strip tape is used as a seasonal product. It is only good for one season before it must be replaced. 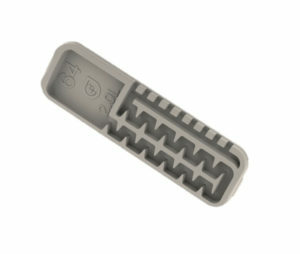 The thin wall and slit outlet are sensitive and can be stretched or torn with excessive handling. The narrow channel is also prone to clogging from dirt and other particles. From a manufacturing view, production of strip tape doesn’t require a lot of raw material since it’s a thin-walled product. However, it does use the same amount of material regardless of the required spacing, so in a sense material is used where it is not required. Still, it is cheap to produce and cost effective to use for a single season. 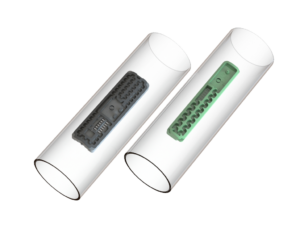 Nano driplines use miniature drippers placed at customized intervals along the tape. 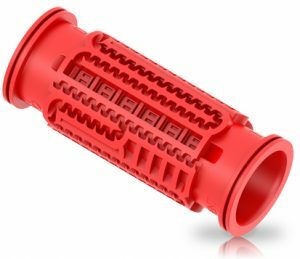 This allows for the precision of an injection-molded dripper which releases a precise amount of water customized to the application. Nano driplines are also reusable over multiple seasons and crops, allowing a savings in the long term of capital costs. 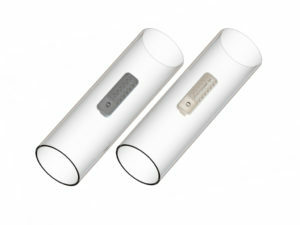 Nano drippers also have a wider labyrinth, which is less sensitive to clogging when compared to strip tape. 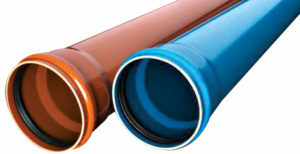 However, nano driplines can only be used in surface applications. 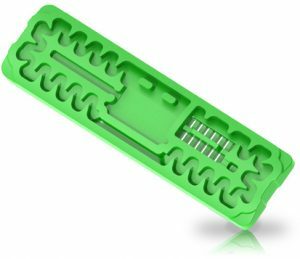 Manufacturing nano driplines is straightforward since they are a rigid, injection molded product. 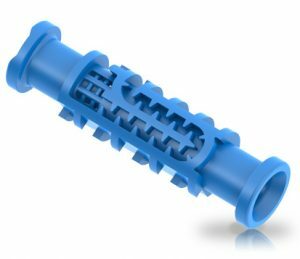 Producers can also easily change spacing and flow rates of nano drippers, creating customized drip irrigation lines specific to the application. An added benefit for producers is that nano driplines are more material efficient since a dripper is placed only where it is needed. 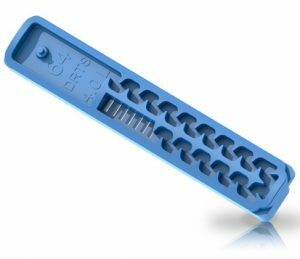 The new DRTS patent-pending Micro-Slit dripper combines the main advantage of strip tape with the customizable applications of nano dripline. 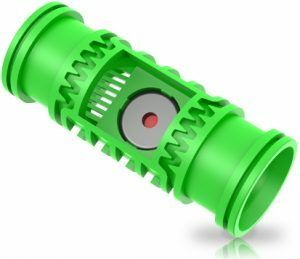 The Micro-Slit outlet allows the dripline to be used in subsurface applications with an added benefit: Micro-Slit outlets are backed by rigid injection-molded drippers, which protect the slit outlets from stretching and losing shape. Choosing the type of drip irrigation installation solution needed depends on the specific situation. There are still plenty of applications where classic strip tape and nano driplines make sense. 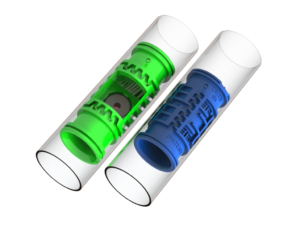 But for those subsurface applications where you need the reliability of a rigid dripper at a good price, the new DRTS Micro-Slit drippers deliver the whole package.